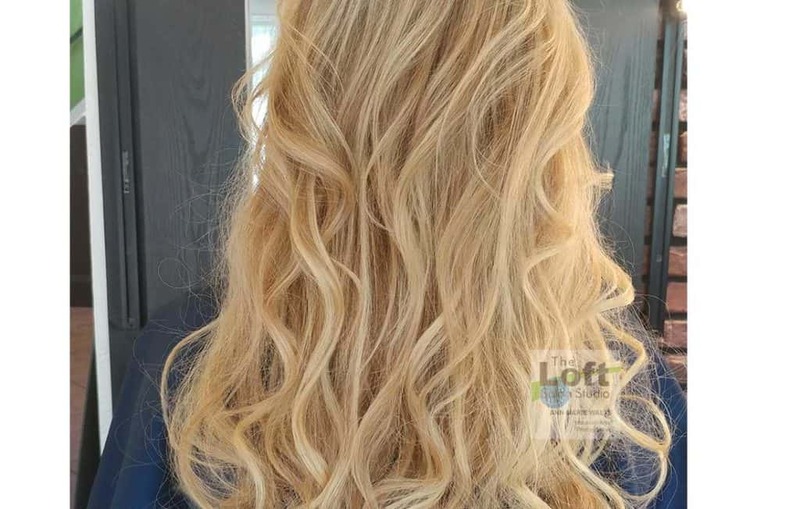 Are you looking for beautiful hair extensions? Do you need for no one to know that you need or want to wear them? For my designs, I feel that a seamless blending of hair extensions begins with designing a beautiful hair color with you natural hair. My love and passion for providing hair color started a long time before I began customizing my hair extension designs for my clients. I spent 10 years as a Certified Redken Hair Color Educator, teaching hair color across the country. A very good friend of mine pulled me into education and wanted me to apply for a position for the artistic team. I am so very grateful to her, to this day. My grandfather was an artist who like to paint with oils, and hair color is very similar. It, however, is just a different medium. I “see” and customize hair color very, very much like my grandfather would customize his oil paints. The laws of color are a constant and they will never change. Yellow and blue will always make green, etc. 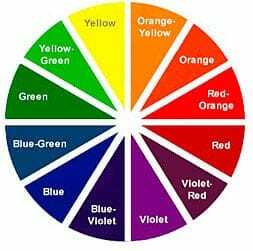 Why Is It Important To Customize Your Color? 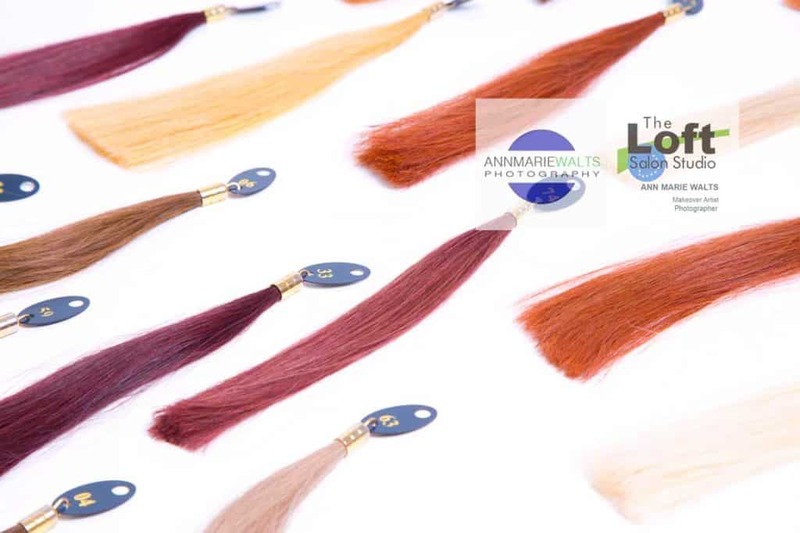 I have experienced first hand going to Great Lengths hair extension factory in Nepi, Italy, and have witnessed how they hand dye the hair with such care. The quality of the hair and the care that goes into the shade that they make is incredible. It is possible to color hair extension hair, however it is the best choice not to when possible. Over the course of the last 11 years of providing customized designs, I have only ever had to customize Great Lengths a handful of times. I am so extremely passionate about customizing your experience and hair that I strongly feel that it is the smallest details that make the biggest difference. 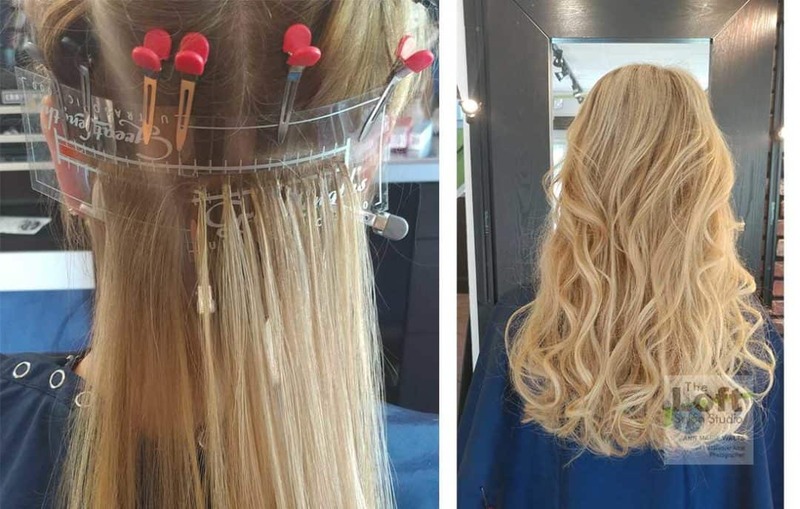 The type of hair extension work that I offer is more complicated because it is harder to design with 3 shades of extensions and match that to your “natural” hair, but the results create seamless blending of hair extensions!